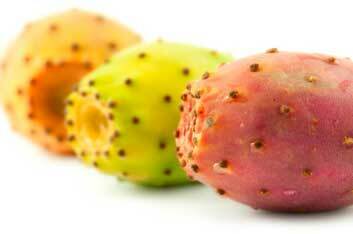 Dr Deepa Agarwal, Best Dietician and Nutritionist writes about Prickly pears. Also called pear cactus, this fruit, has a vibrant ruby red and golden pulp that is soft and sweet (like a cross between watermelon and lemon). 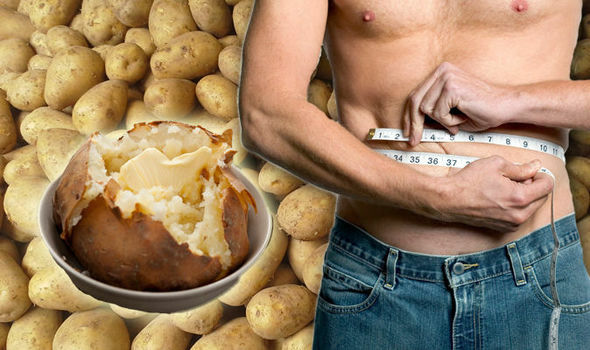 Each fruit is richer in magnesium than an orange, an apple and a pear combined. A study published in 2009 in the American Journal of Clinical Nutrition, which included more than 64, 000 women, found that when magnesium intake increases, the risk of type 2 diabetes falls.